David has been involved in the healthcare revenue cycle for over two decades. His experience, network and leadership has helped him earn various accolades, awards and respect from all those who know him. This proposed rule would revise the Medicare hospital outpatient prospective payment system (OPPS) and the Medicare ambulatory surgical center (ASC) payment system for CY 2019 to implement changes arising from our continuing experience with these systems. In this proposed rule, we describe the proposed changes to the amounts and factors used to determine the payment rates for Medicare services paid under the OPPS and those paid under the ASC payment system. In addition, this proposed rule would update and refine the requirements for the Hospital Outpatient Quality Reporting (OQR) Program and the ASC Quality Reporting (ASCQR) Program. The proposed rule also includes requests for information on promoting interoperability and electronic health care information exchange, improving beneficiary access to provider and supplier charge information, and leveraging the authority for the Competitive Acquisition Program (CAP) for Part B drugs and biologicals for a potential CMS Innovation Center model. In addition, we are proposing to modify the Hospital Consumer Assessment of Healthcare Providers and Systems (HCAHPS) Survey measure under the Hospital Inpatient Quality Reporting (IQR) Program by removing the Communication about Pain questions. 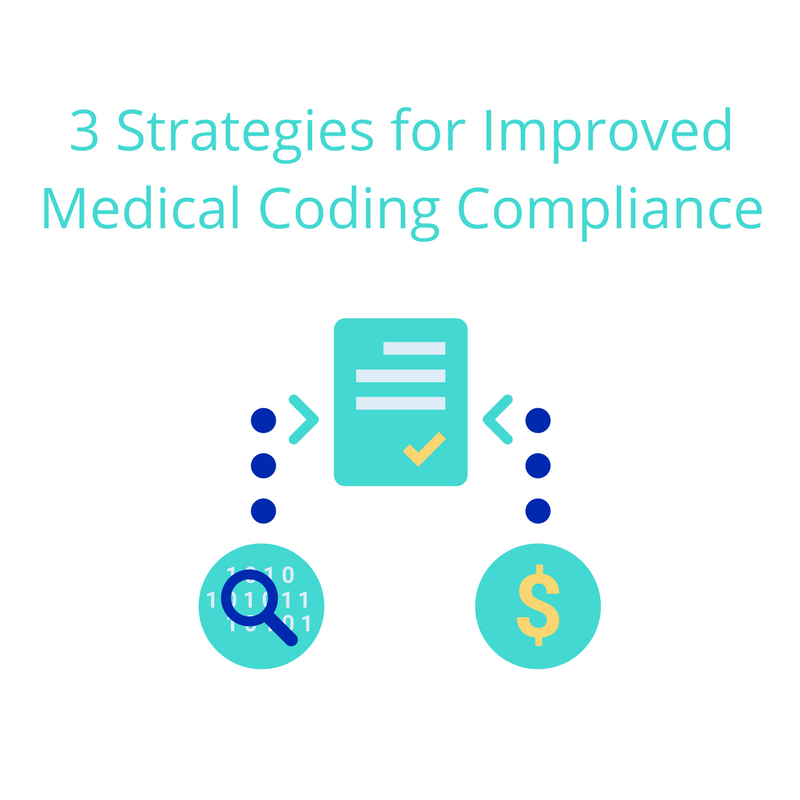 In today’s regulatory revenue cycle climate the stakes are too high to ignore the importance of a medical coding compliance plan. 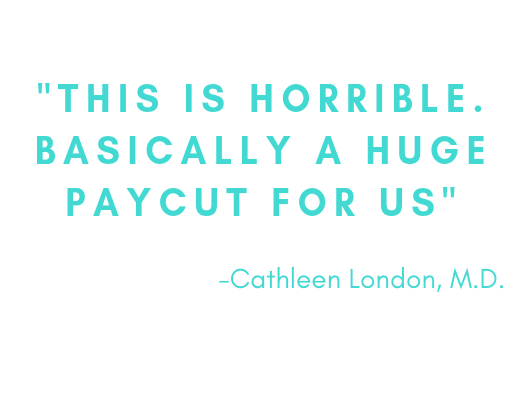 Engineering a solid plan can help protect practice professionals from penalties. Creating and adhering to a plan can make the difference in fraud and abuse determinations.